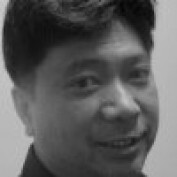 Founder Sirisoft Pty Ltd, Senior Level IT Systems Engineer. Accomplished systems administrator/engineer with 10+ years of experience managing server infrastructures and data-center operations across Windows Servers (2003, 2008, 2008R2, 2012, 2012R2, 2016). Effectively plan, install, configure and optimize the IT infrastructure to consistently achieve high availability and performance. 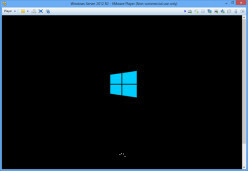 This article will talk about load balancing terminal servers with relation to Windows Server 2008 R2 servers. This tutorial will step through the basics of using AWS CloudFormation to set up an AWS infrastructure. 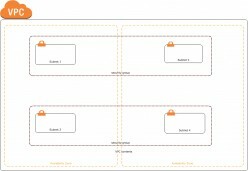 It will guide you in creating a basic CloudFormation template to create a VPC. 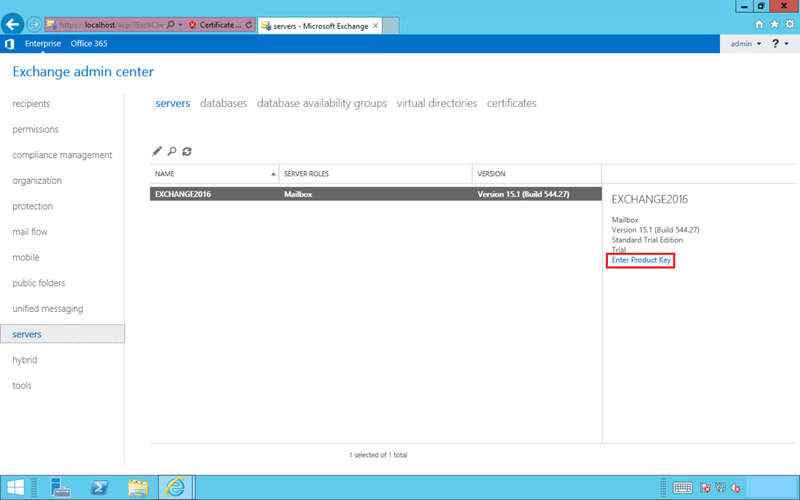 This tutorial will go through step by step the process of installing Exchange Server 2016. 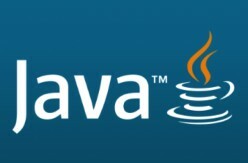 This article is written based on my recent research into whether we can still use Java for free since the release of Java SE 11 by Oracle and their new license usage terms. 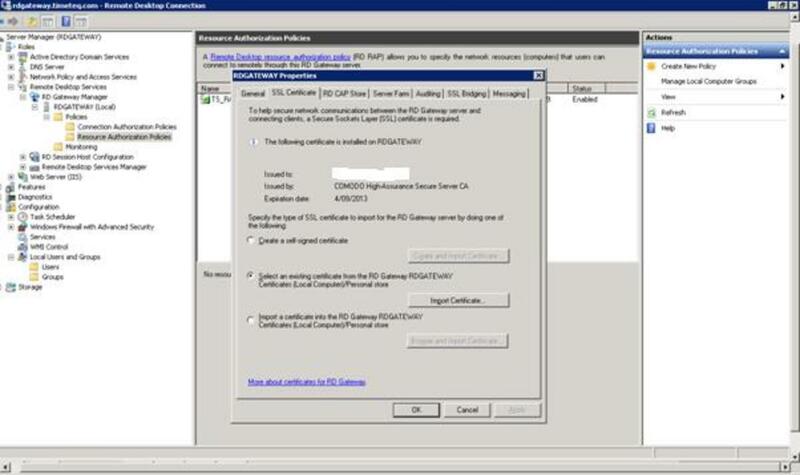 This tutorial will go through the steps of installing Microsoft System Centre Operations Manager 2012R2 ( also known as Microsoft SCOM 2012R2 ). 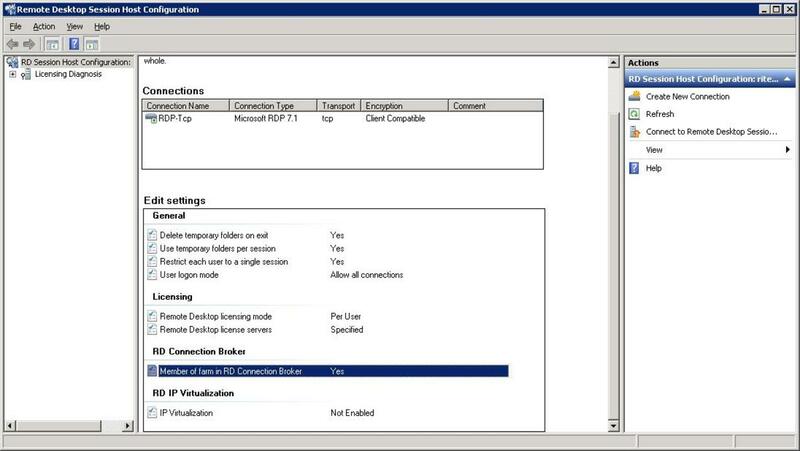 This tutorial will go through the steps of installing Microsoft System Center Configuration Manager 2012R2. 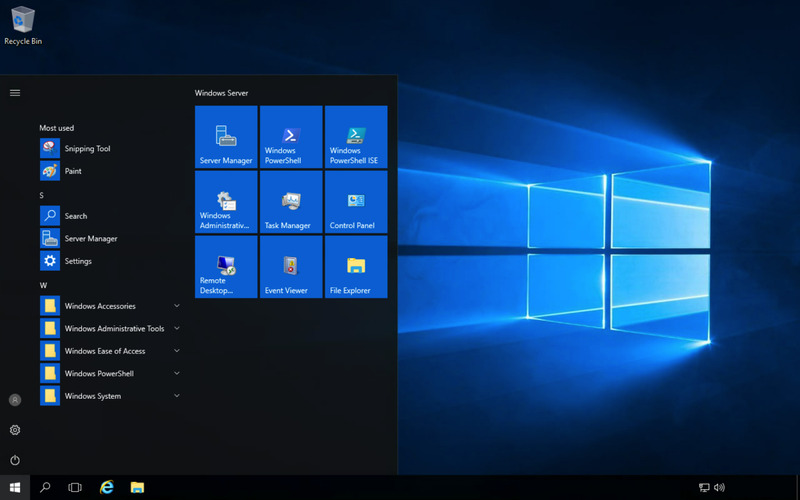 This tutorial will go through the installation of Windows Server 2016. 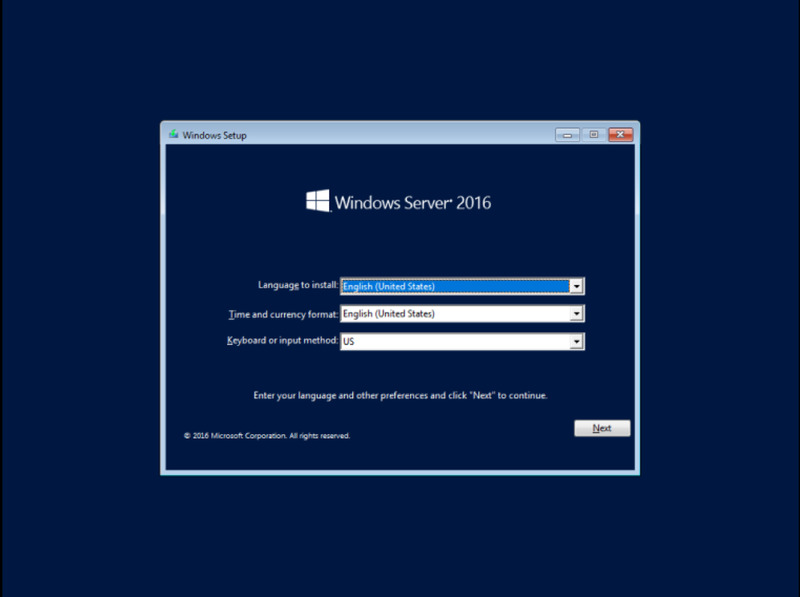 Windows Server 2016 was released for general availability by Microsoft on 12th October 2016. 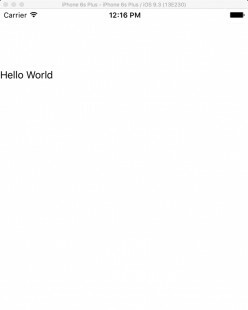 This tutorial shows how to print "Hello World" to the iPhone using Swift. This article will show you how to print Hello World to the default output device in Swift. 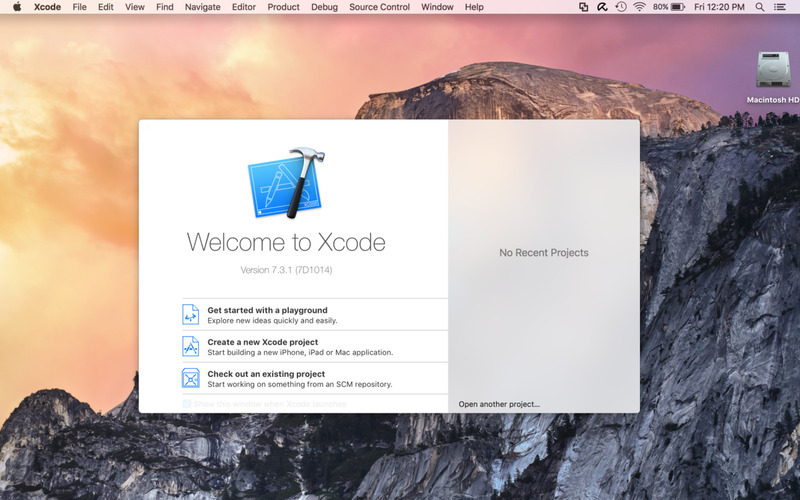 It is meant as an introduction to learning to program in Swift. 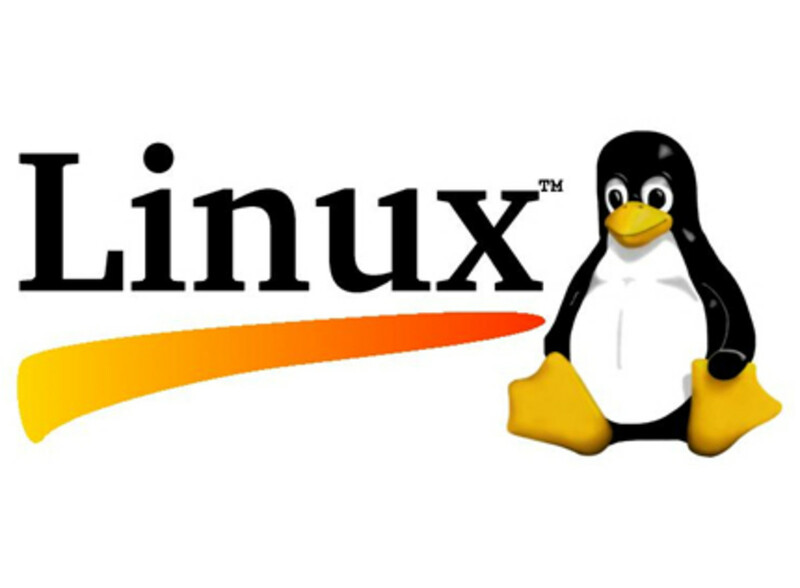 This hub provides a guide for resizing a Linux file system running under the Logical Volume Manager (LVM). 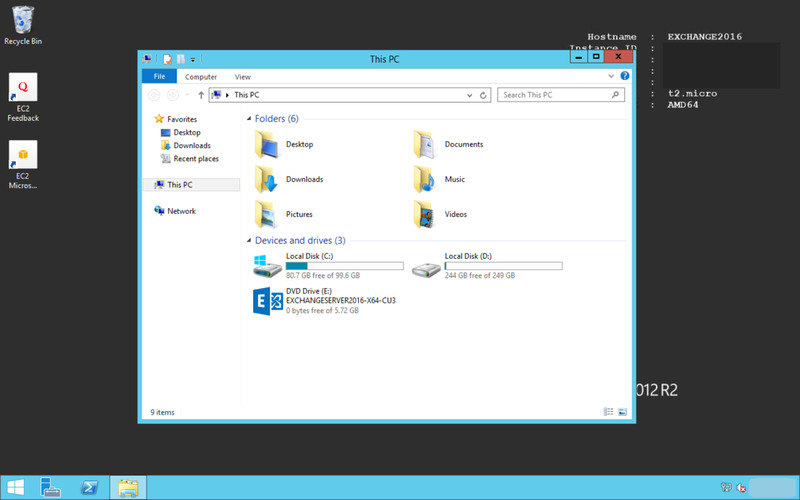 These steps WILL NOT work for a file system that is not running under the LVM. 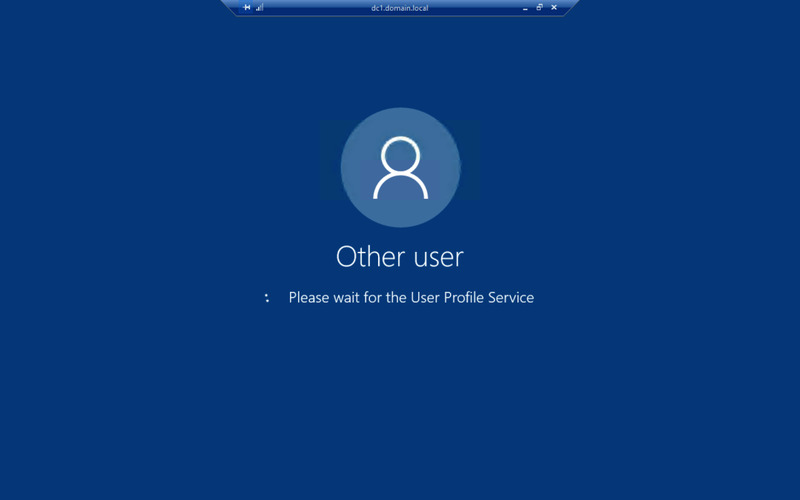 There is currently no SFTP server role for Windows servers. 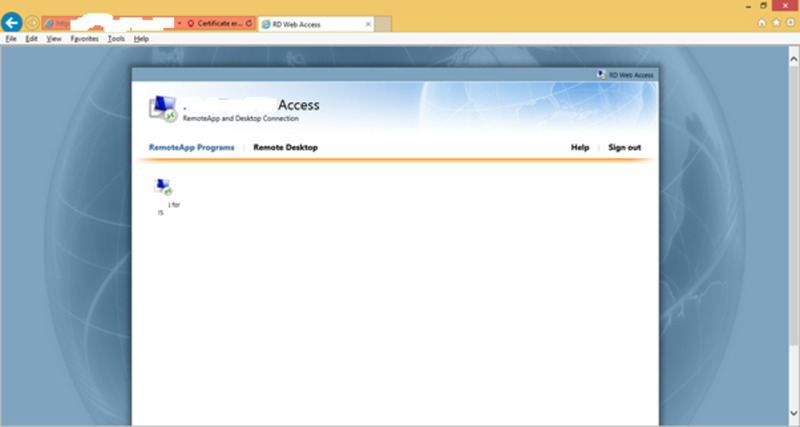 In this article, I will show you how to install an SFTP server on a Windows Server using Cygwin. 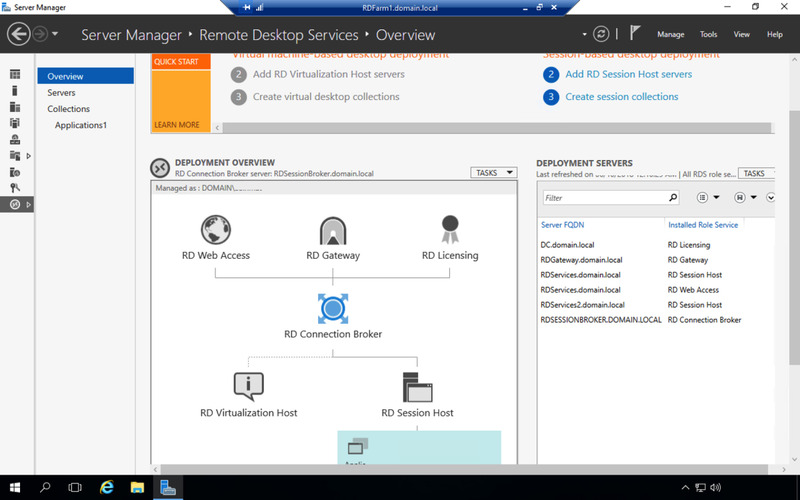 This article will outline the principles of setting up your server infrastructure so as to be able to remote desktop via Proxy server to a Remote Desktop Server. The seasoned professional will be able to then apply these concepts. 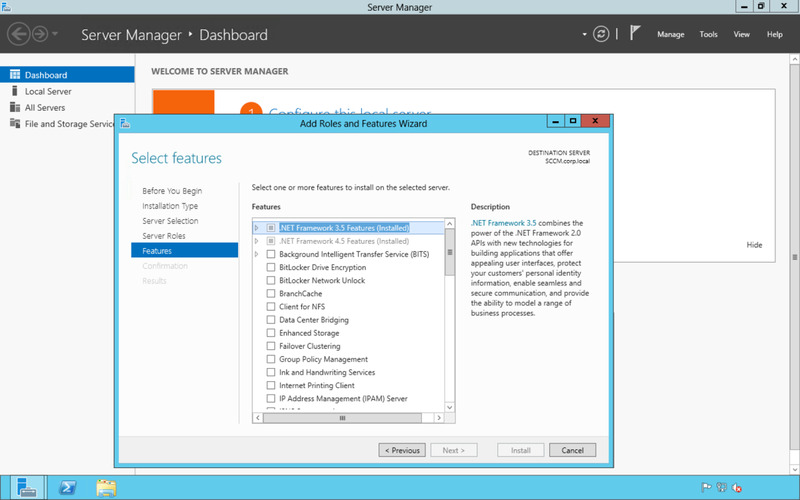 This article will show how to install Windows Server 2012 / Windows Server 2012 R2 using the Server Core option, and then change the mode to a Full GUI version. This tutorial will help you learn how to program using the Python Programming Language. It uses the Python programming language to teach beginners. 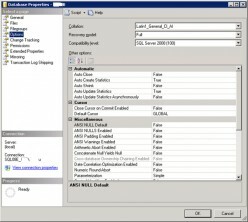 Transaction Log Shipping of a database provides a means of creating a warm standby SQL server database on another server. 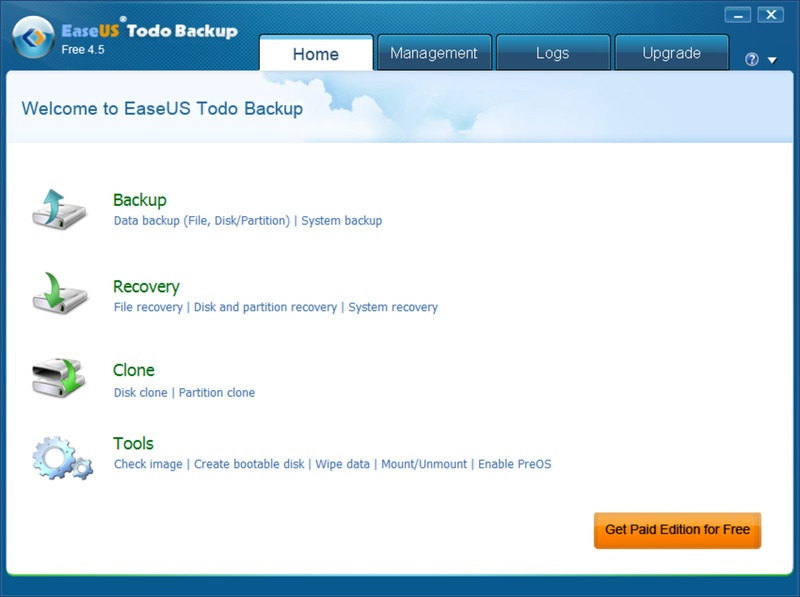 This is one method that can be used in a site disaster recovery solution. 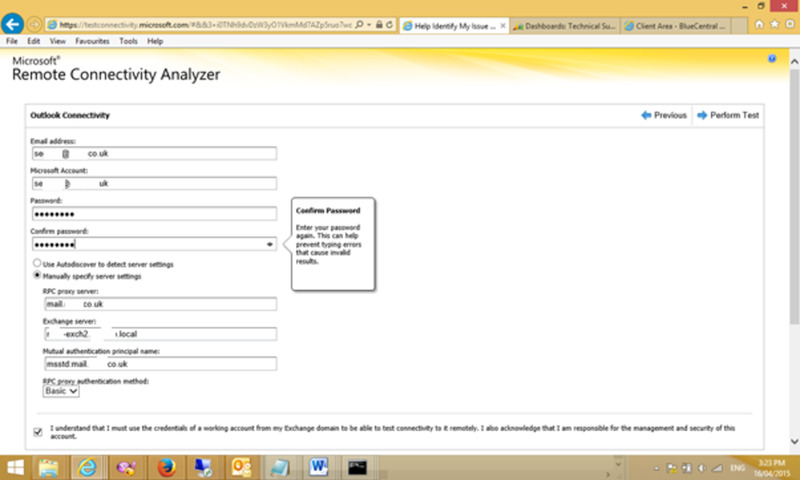 This article will go through how to set up transaction log shipping in Microsoft SQL Server . 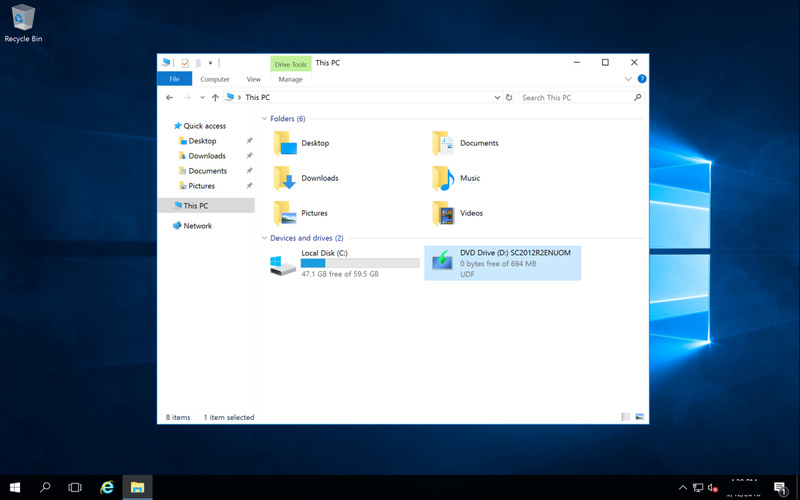 How to Convert a Physical Computer to a Virtual Machine. 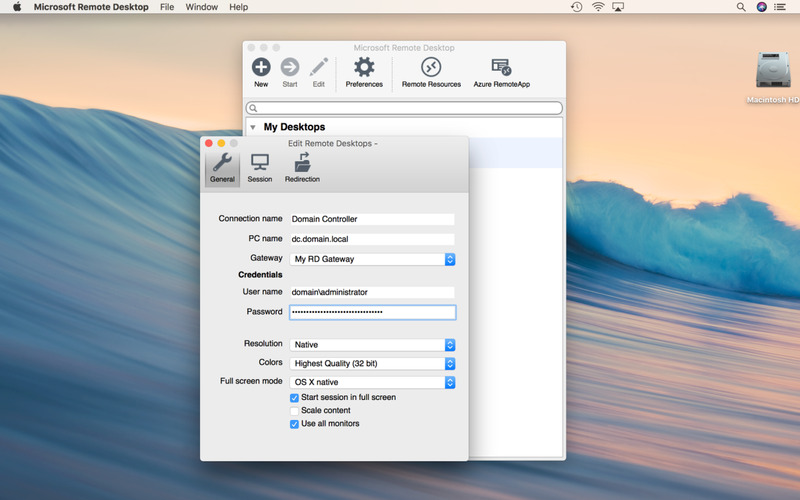 Converting a physical PC to a Virtual machine is a good way to keep accessing that old favorite software when your PC is getting old and ready to retire.